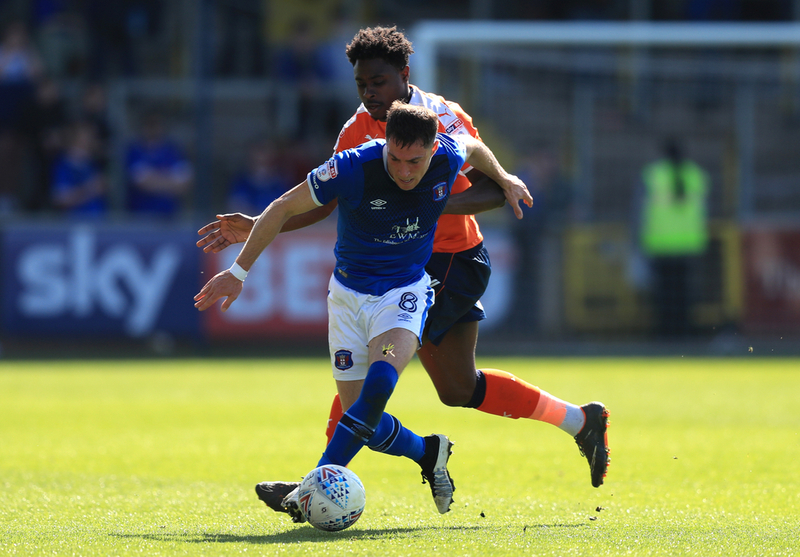 Carlisle United host League Two champions to be Lincoln City on Easter Friday desperately needing all three points to keep their League Two playoff hopes alive. Steven Pressley’s side are currently four points off the final playoff spot, so really must somehow summon a win versus the league’s best side in order to keep the pressure on Exeter City in 7th place. Meanwhile, Lincoln City, who are currently ten points clear at the top, could be crowned League Two champions come Friday night and will want to finish a superb season as strongly as possible despite already all but confirming first place this season. So both teams have plenty to play for very different reasons at Brunton Park on Friday afternoon. Carlisle United come into this huge test with some mixed home form of late. United have won two, drawn two and lost two in their last six home league games, so they will have to find the right side of this run of form in order to turn over the league leaders on Friday. Though Carlisle have only lost two games at home in 2019 and since December their home form has been much improved so they will feel have a fighting chance of getting a priceless three points versus a side that may already be celebrating what has already been a fantastic season. Notably, Carlisle have scored two or more goals in nine of their last eleven home matches, form that could hold the key versus the league leaders. 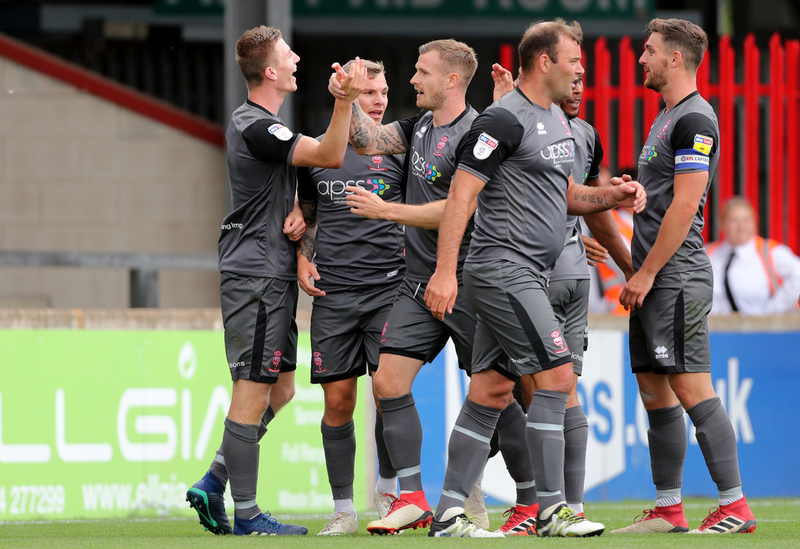 Lincoln City travel north on the edge of glory as they will surely be named League Two champions this year whether it is this game week or the next. Danny Cowley's side will be champions if they win at Brunton Park so they will eager for those precious three points. And Lincoln’s dominant away form of late suggests they are very capable of claiming the title in Cumbria. Lincoln are unbeaten in their last nine away league games and have won four of their last five trips on the road. In that five-game period, they have scored ten times and conceded just twice. They have also kept a clean sheet in their last two away league games, so Carlisle will face an uphill task in order to get the three points they need.